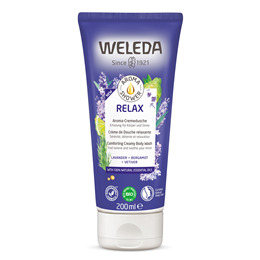 Weleda Lavender Creamy Body Wash is a relaxing bodywash that cleanses the skin whilst gently calming the senses with the soothing and aromatherapeutic benefits of pure lavender essential oil. 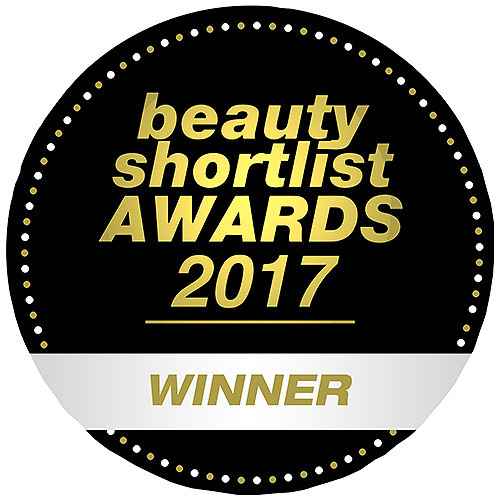 Made from organic Lavender, precious organic Sesame Seed oil providing protective anti-oxidants, plus skin-friendly natural cleansers. A soothing and harmonising bodywash. Below are reviews of Weleda Lavender Creamy Body Wash - 200ml by bodykind customers. If you have tried this product we'd love to hear what you think so please leave a review. Weleda Lavender Creamy Body Wash is a relaxing bodywash that cleanses the skin whilst gently calming the senses with the soothing and aromatherapeutic benefits of pure lavender essential oil. Suitable for vegans.